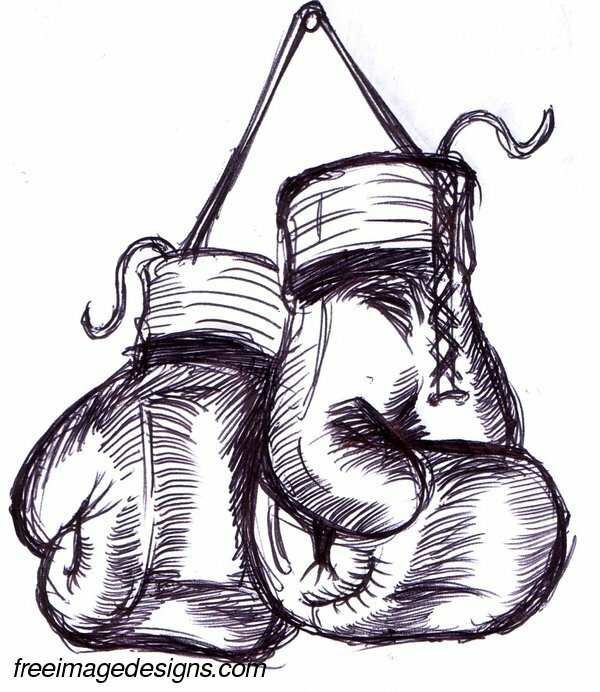 Boxing Gloves Image Design From the collection of Sports Designs. 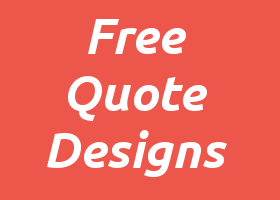 Fat Head Team Mate Logo Image Design From the collection of Sports Designs. London Triathlon Image Design From the collection of Sports Designs. 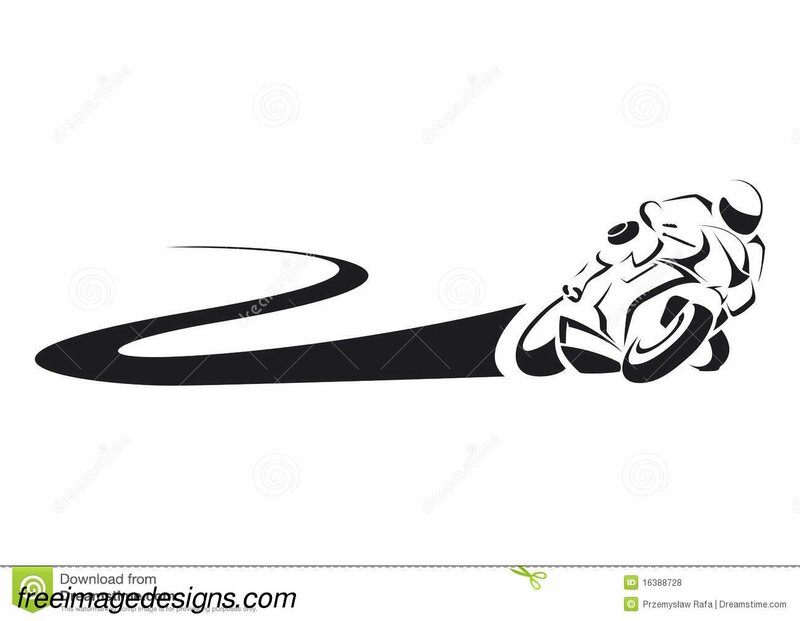 Sport Bike Image Design From the collection of Sports Designs. 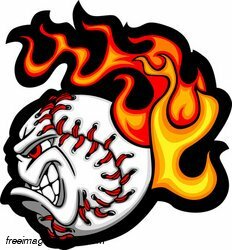 Flaming Baseball Image Design From the collection of Sports Designs. 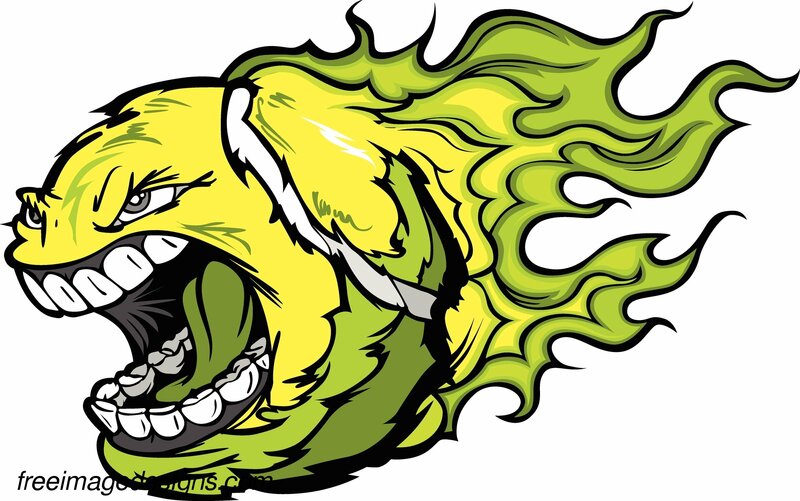 Screaming Tennis Ball Image Design From the collection of Sports Designs. Notre Dame Maskot Image Design From the collection of Sports Designs. 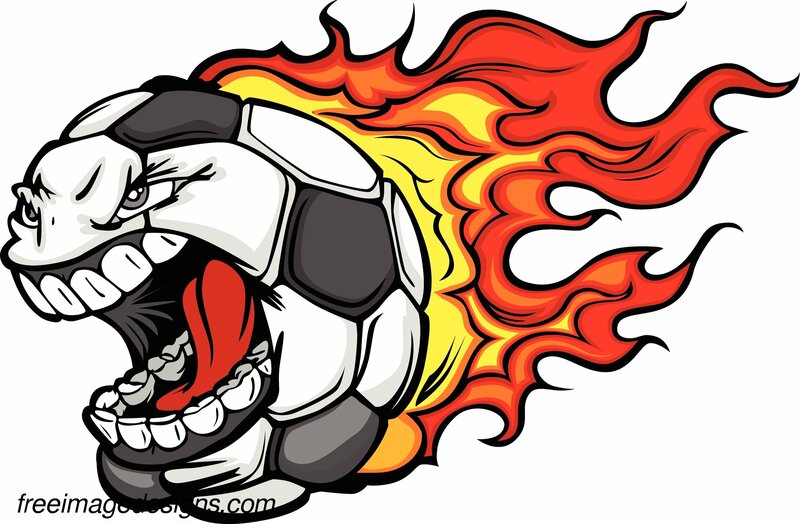 Scrfeaming Soccerball Image Design From the collection of Sports Designs. 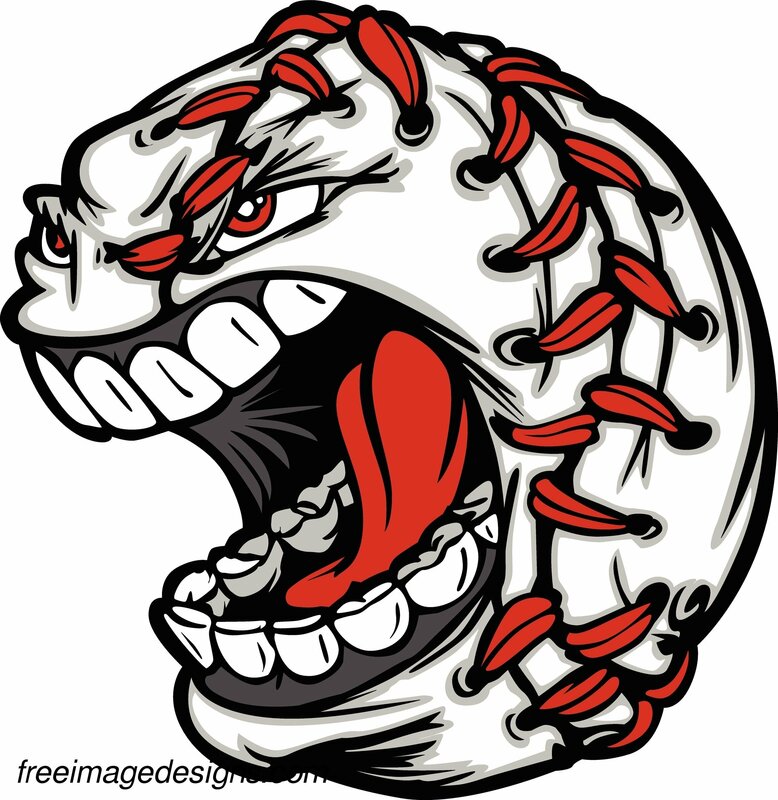 Screaming Baseball Image Design From the collection of Sports Designs. 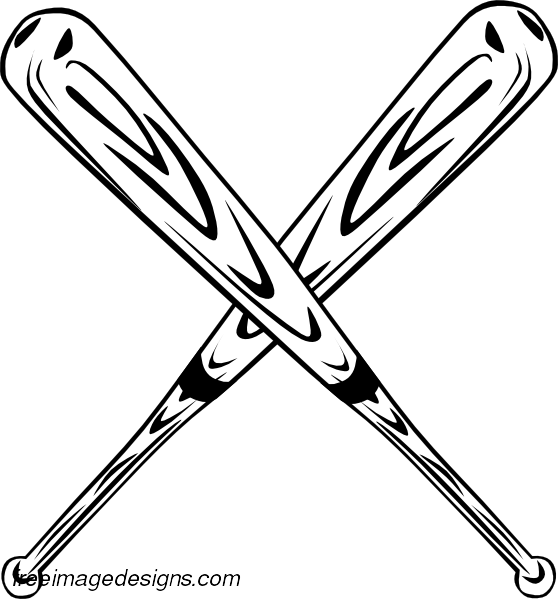 Crossed Baseball Bats Image Design From the collection of Sports Designs.